Freebie Friday, Lorna from Garrendenny Lane, is sssssoooooo generous, every Friday she has a competition and gives away freebies, yes it is true, no catch, check it out. Simply choose a product from the on-line shop that is priced at €50 or under that you would like to win – name the product and say why you would like it. If your number comes up, the product you picked will be winging its way to you. 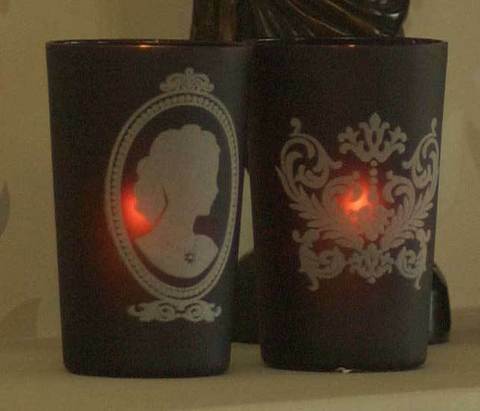 Ok, so the product I choose is, these delightful Cameo Tealight holders. The reason I have chosen these is because, I have about 60 tealights and for some reason whenever I see tealights I purchase them. My nana always has lots of tealights and would always say,” if the electricity went out you should always be prepared”. 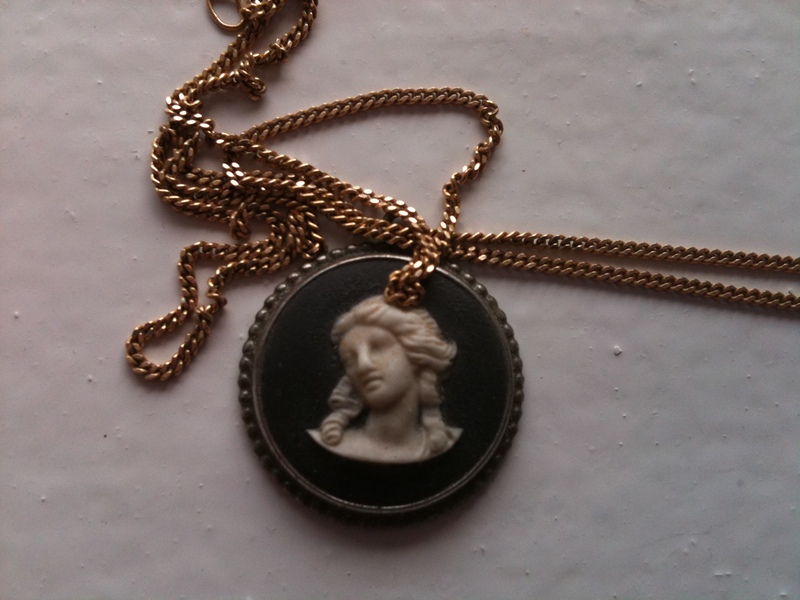 So now I could light a run way in my yard, I would really like these cameo tealights, so I would finally have something to put my candles into and they would go with my cameo necklace.